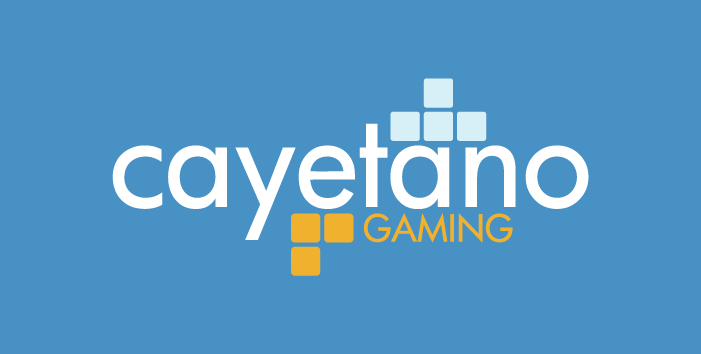 Cayetano Gaming are considered “the new kids from the block” in the e-gaming software business, but they have made their breakthrough very fast. That is because this Bulgarian company is a subsidiary of the giants in this sector – Paddy Power. And this rather small development company has lived up to the expectations of their famous partner. 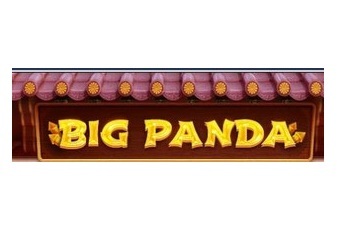 They make a wide spectrum of video slots and arcade slot machines, which are also available on tablet and mobile. Founded in 2009, this development company is based in Sofia, the capital city of Bulgaria. From there, the dedicated e-gaming professionals developed a wide spectrum of games. 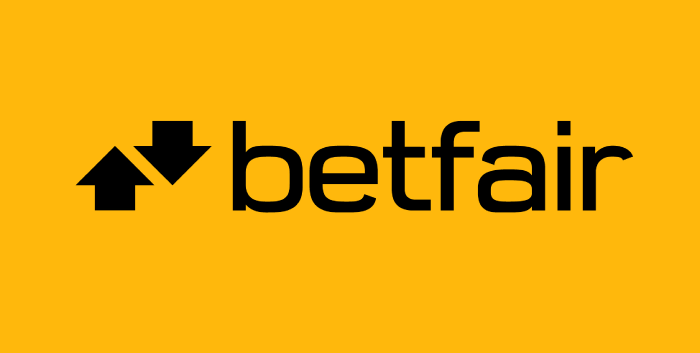 Almost immediately after being founded, they attracted the interest of some big names in the business including SkyVegas and Paddy Power, with whom they ended up partners. After close collaboration between the two companies, in 2011 Paddy Power decided to buy this company and take it under their wing. 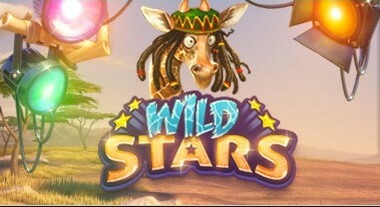 This company has over 50 games in their portfolio, with the main focus being slot machines. These include traditional slots, as well as the classic three-reel retro games for those who want to keep things simple. 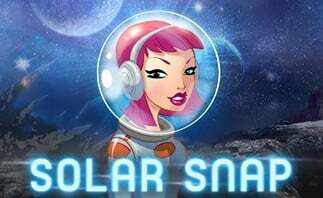 This company has developed a lot of classic slots like Big 7, Gold Bars Nudge and Nudging Gems, all of which have 1 single payline for a truly simplistic playing experience. 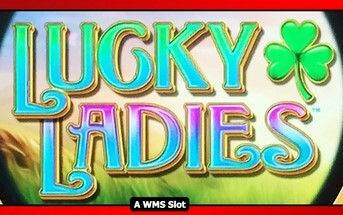 But, on top of that, the best games they have developed are the 5-reel slot machine formats. Some of them are casual and “classical” themes which include an Egyptian or Ancient theme, which has proven to be very popular among players of different experience. 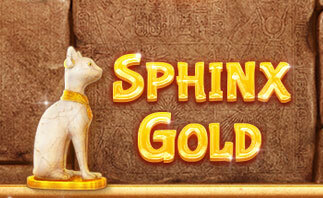 The most popular games developed by them are Egyptian Wilds, Sphinx Gold and Pyramid Gold, among others. But Cayetano Gaming is not just about ancient themes. They have developed some pretty impressive and creative games along the way - Mayan Mystery, Golden Thunder, Pirates, Ali Baba's Treasure, Dragon's Wild, Lucky Ladies, Magic Money and Don’s Millions, to name a few. If you want to try a different gaming experience then you could try out Candy Factory. This game offers a similar gameplay to popular arcade games such as Bejeweled and Candy Crush, giving you a chance to win prize money when multiple matching icons appear in adjacent positions on the 5x5 playing grid. This company has recognized the potential that smartphones and tablets offer to the online slots world and has stepped forward and produced some fine apps destined for mobile and tablet, thereby offering players a chance to enjoy the games in many more situations and places, not just by the desk. The games they provide are available for both iOS and Android devices. If you find their game interesting and innovative, and want to give them a try, the right place for you is Paddy Power Casino, since the developers are a subsidiary and they provide really great welcome offers for new players. Choose your game by Cayetano Software on SlotsWise and claim some magnificent welcome offers!